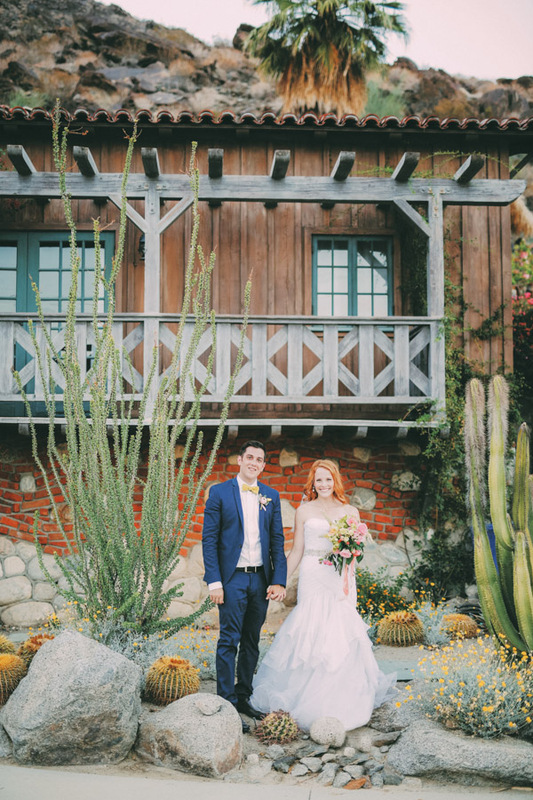 Colony 29 is one of the most unique and beautiful venues I have had the opportunity to photograph a wedding at. 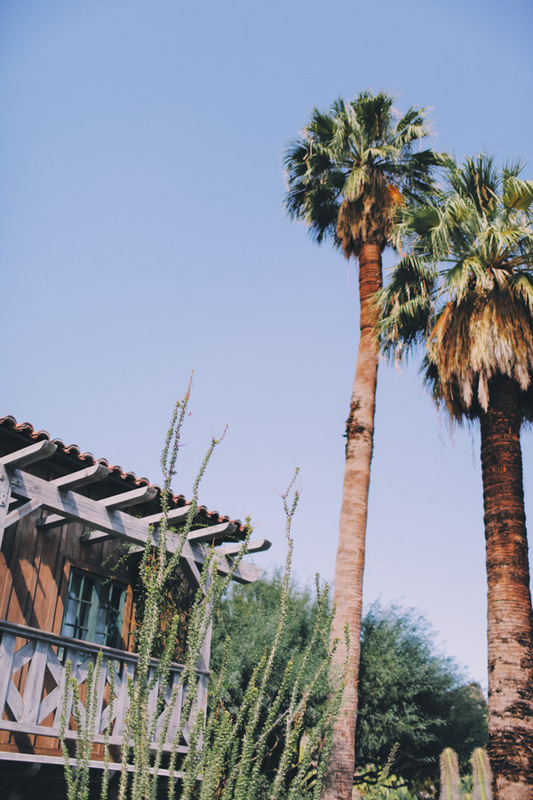 I travel often for weddings and always love going back to Palm Springs. 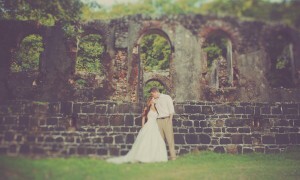 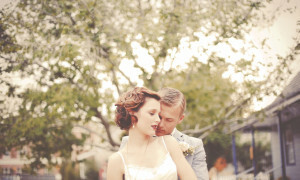 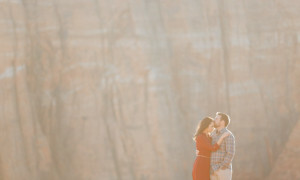 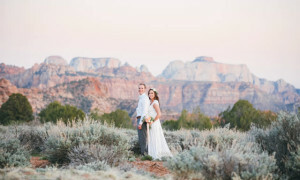 As many times as I have traveled there I have never seen a wedding venue like Colony 29. 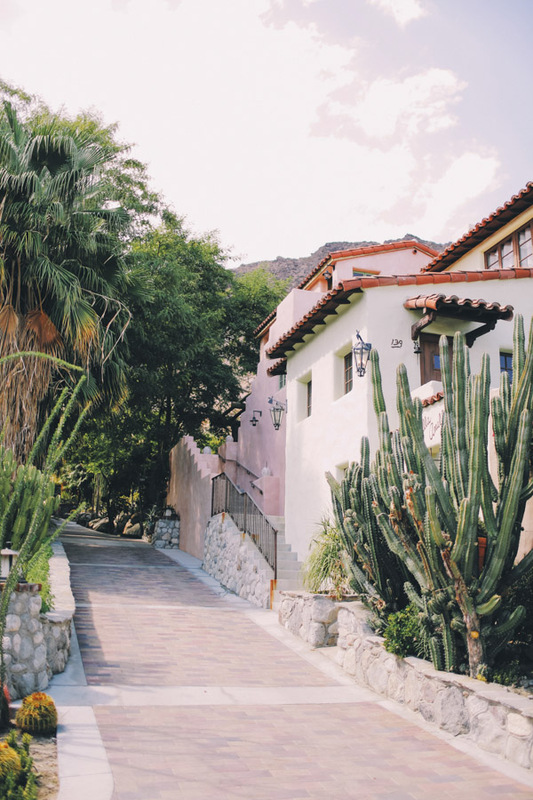 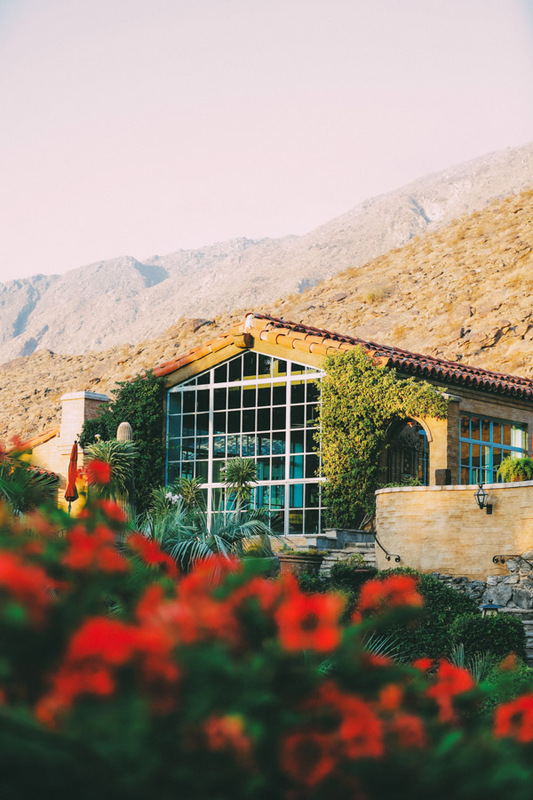 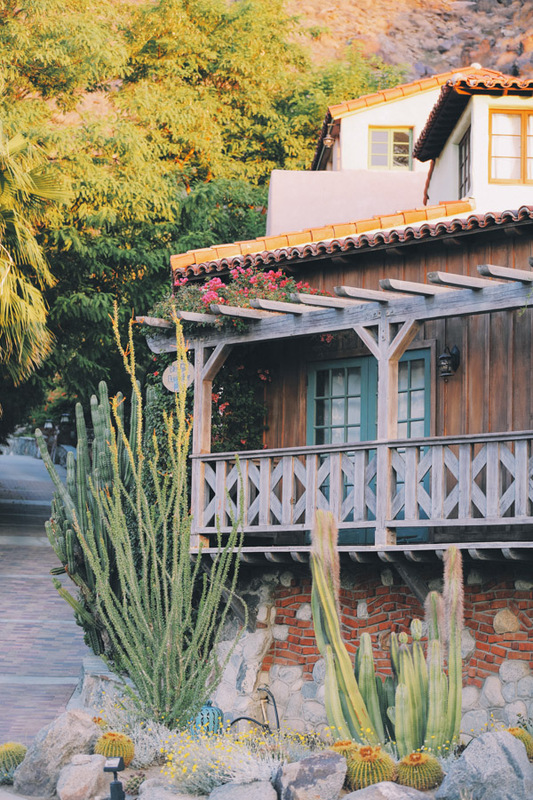 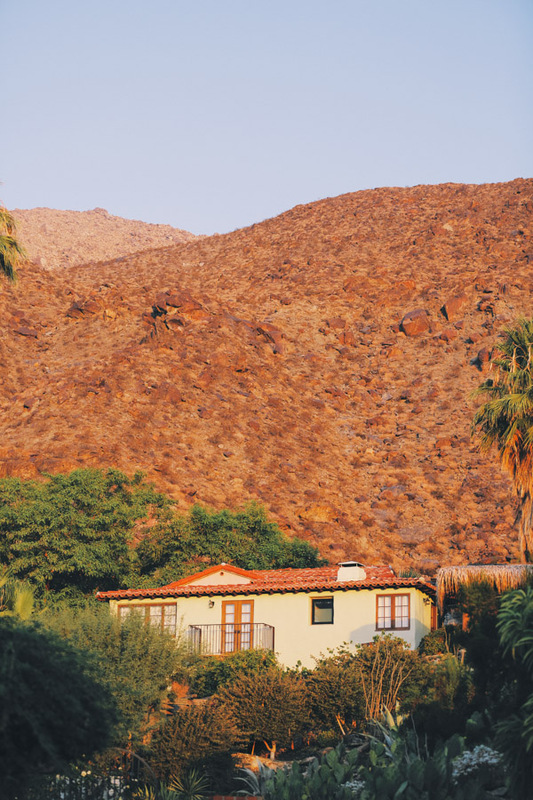 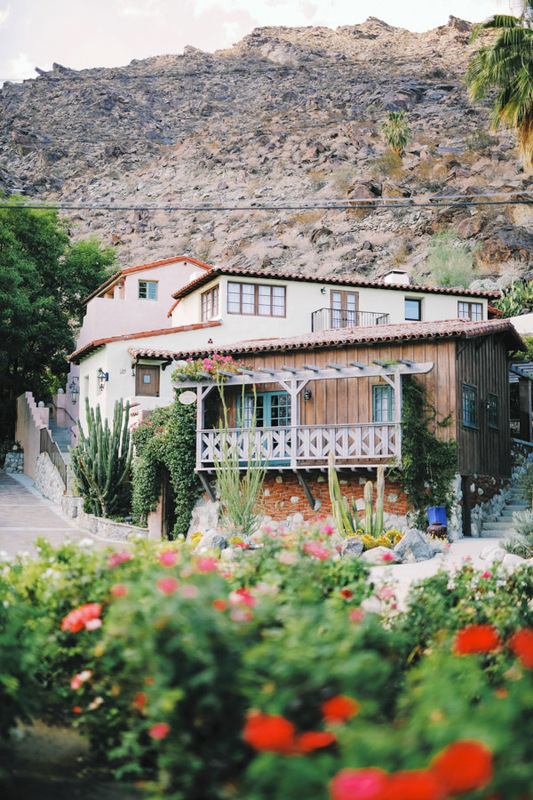 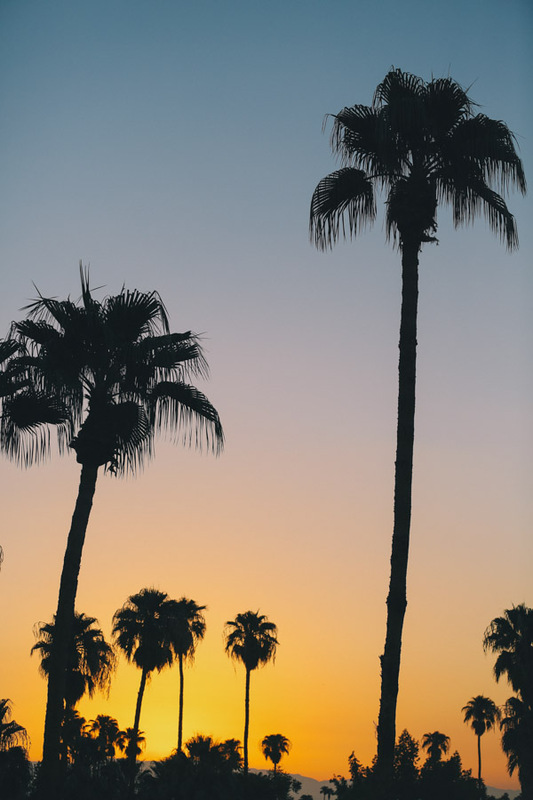 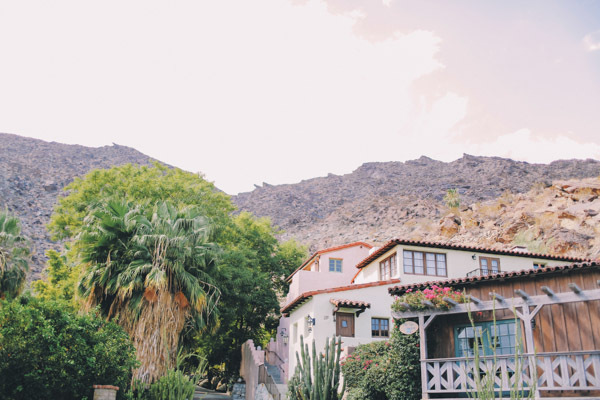 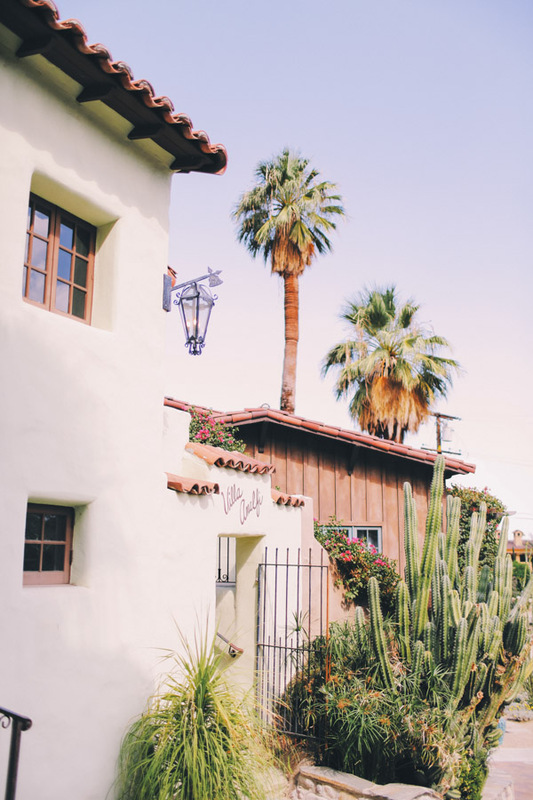 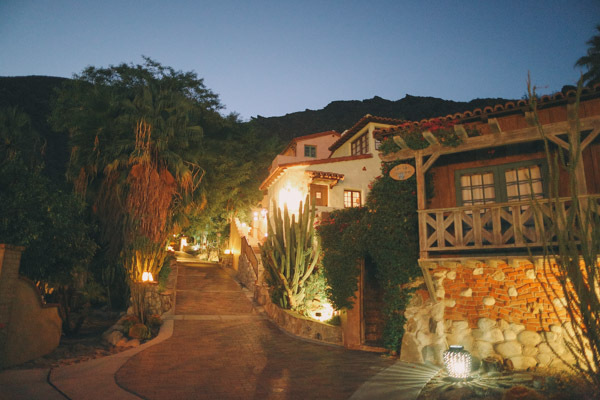 Surrounded by approximately 6 acres of botanical gardens with a backdrop of the beautiful foothills of the San Jacinto Mountains and the Indian Canyons, Colony 29 offers panoramic valley views from the property easterly to the Chocolate Mountains, and southerly to the Santa Rosa Mountain Range. 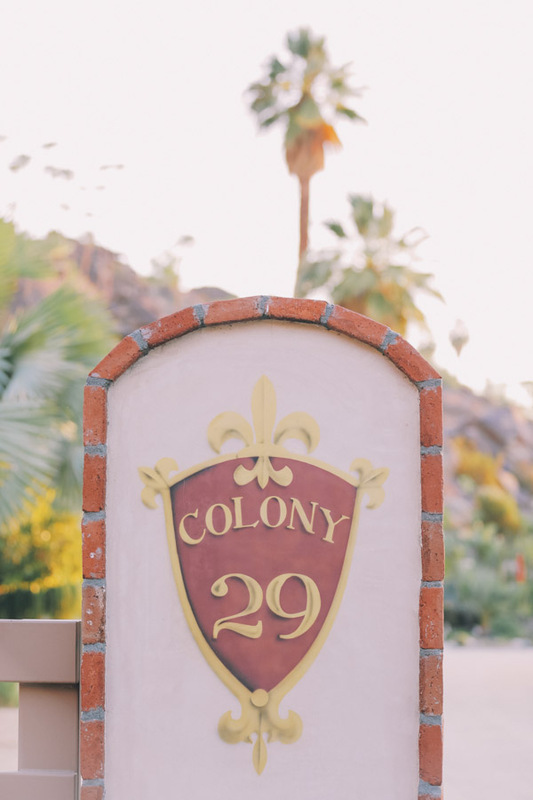 “Last Best Place in Palm Springs” is how Colony 29 has been described. 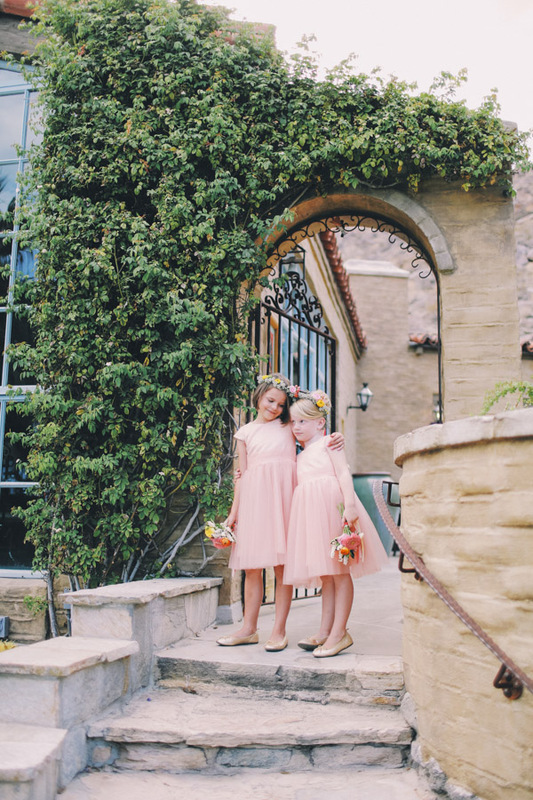 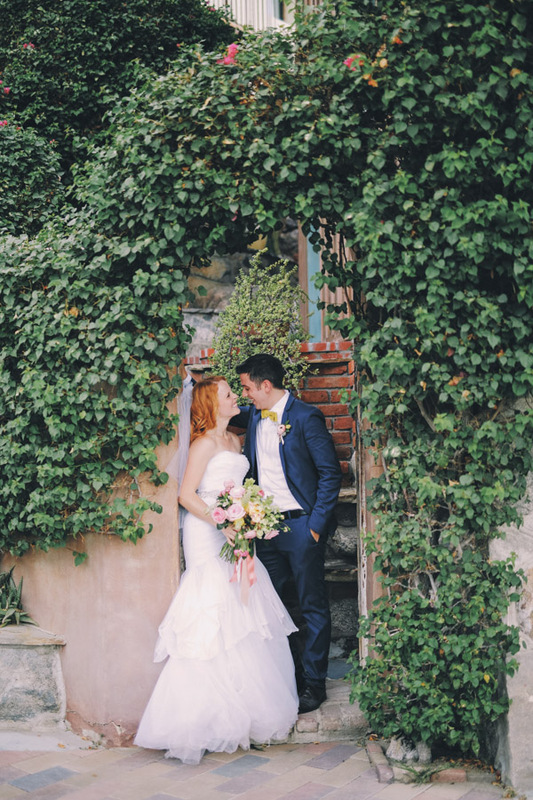 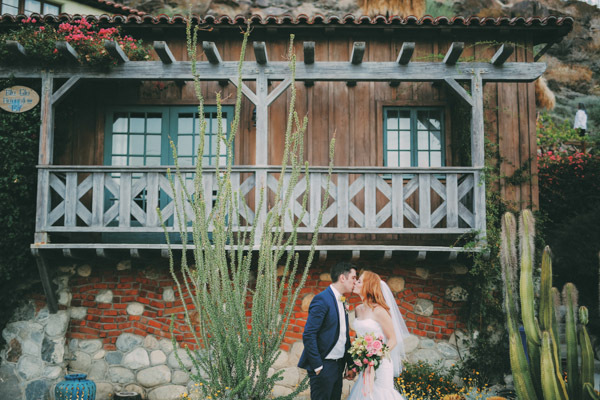 The tranquility of this beautifully restored historical architectural sets the mood for your wedding day. 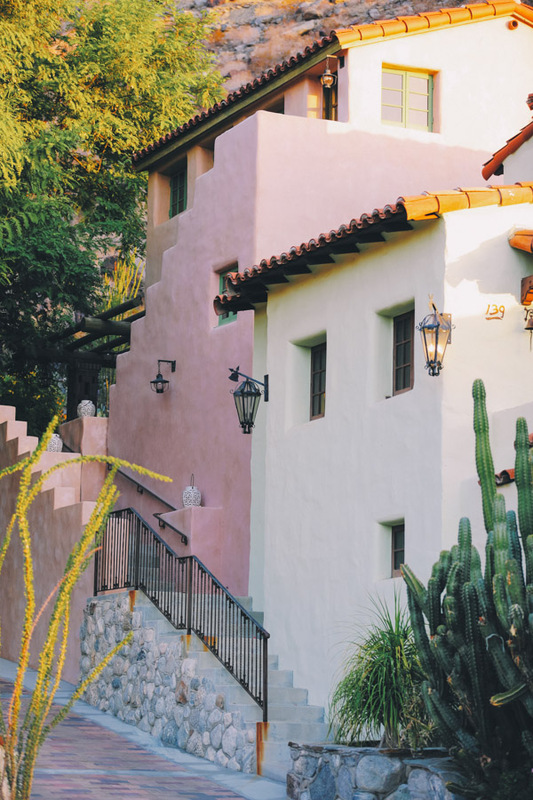 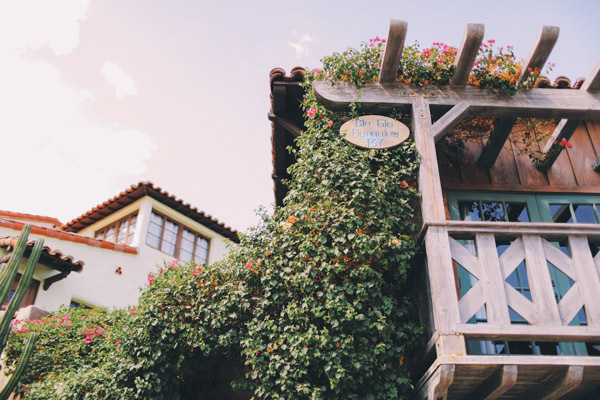 Experience the meandering paths that feature thousands of botanical specimens that are in perfect balance with the historically iconic architecture. 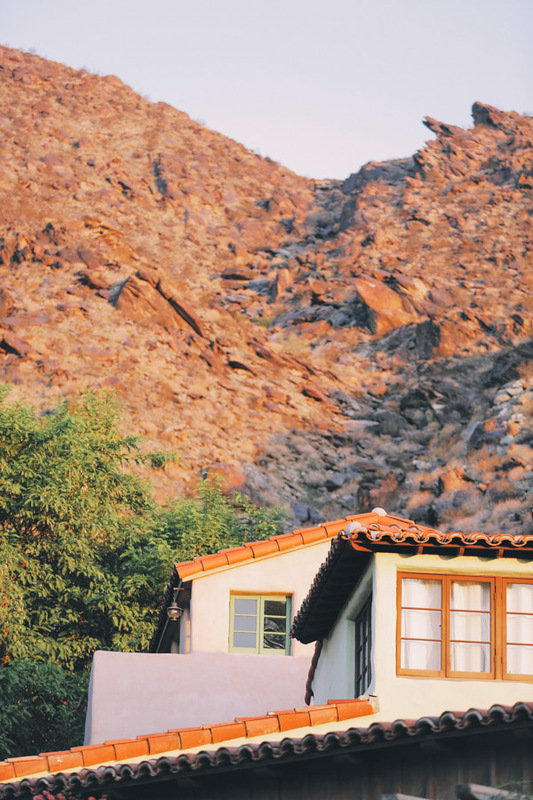 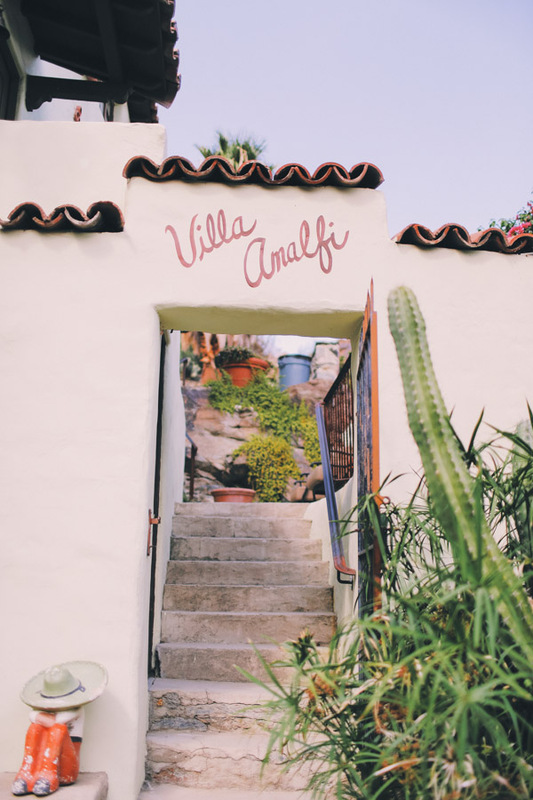 The entire Colony consists of six artistically appointed homes. 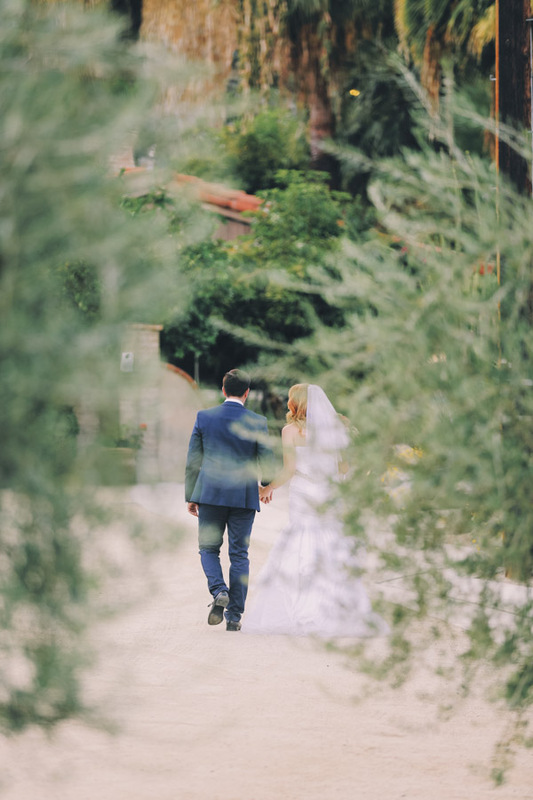 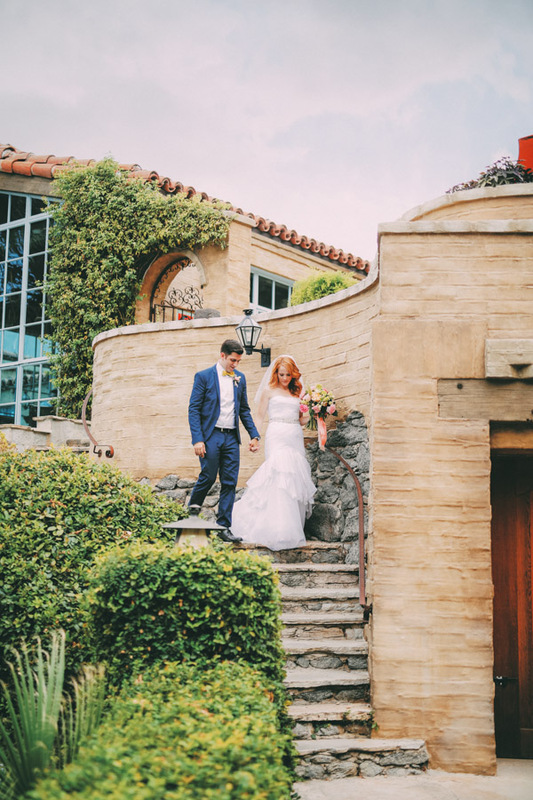 Its perfect for housing some of the family and guests in these cottages and making your wedding a weekend adventure to remember with those you care most about. 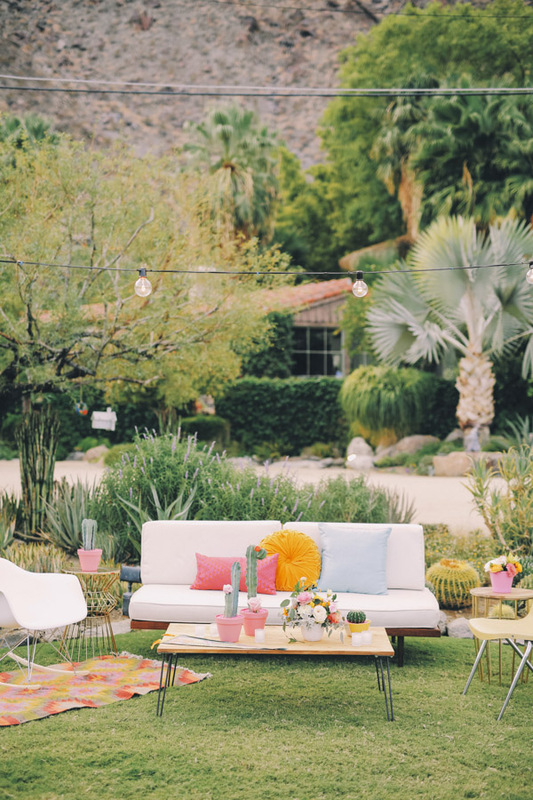 The Colony is a perfect fit for families and friends who want to gather together and experience a unique Palm Springs Estate property that can never be replicated. 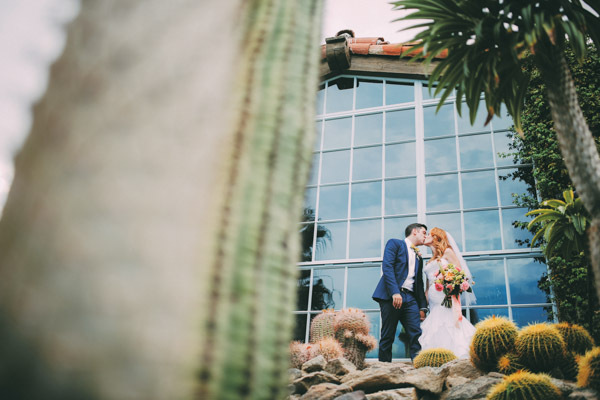 I always look for beauty and unique surroundings in the weddings that I photograph. 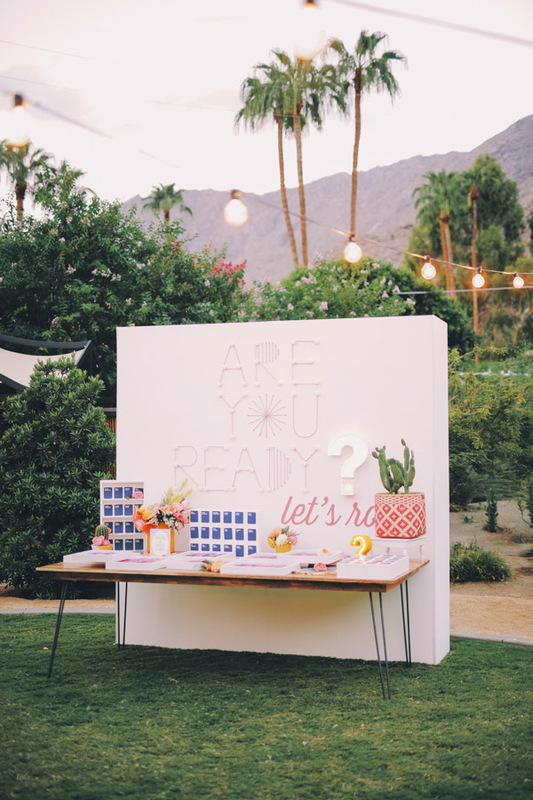 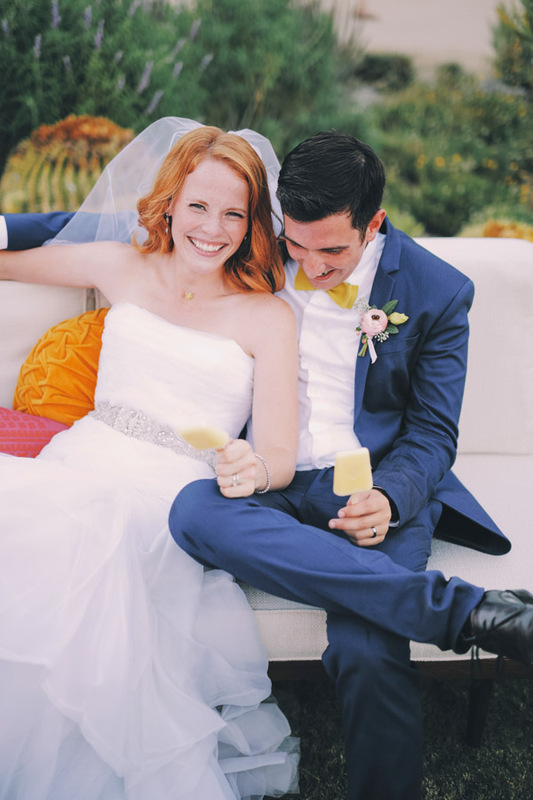 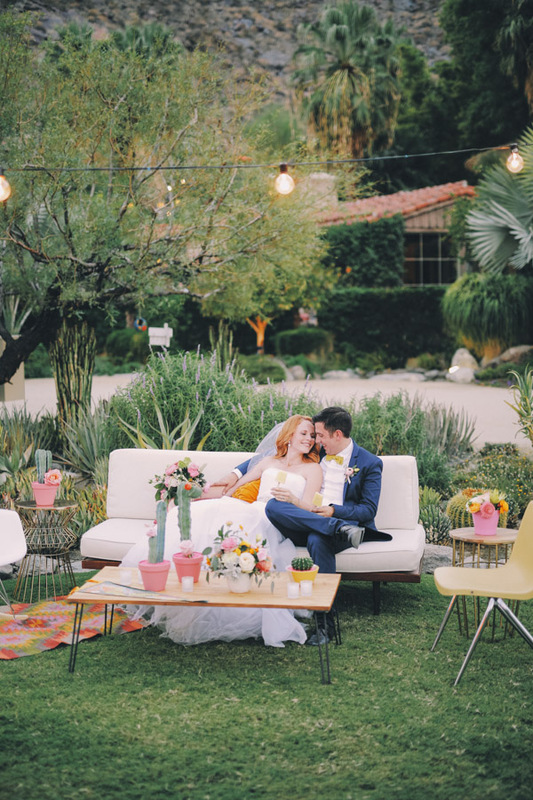 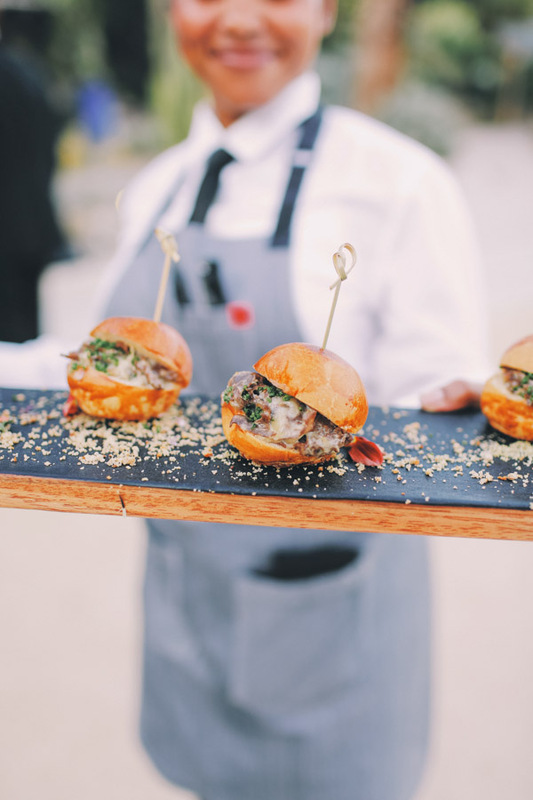 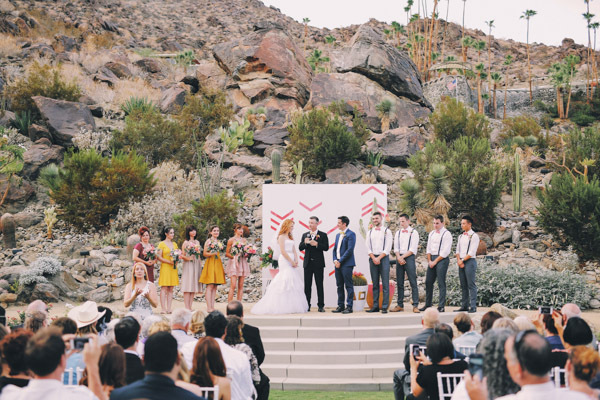 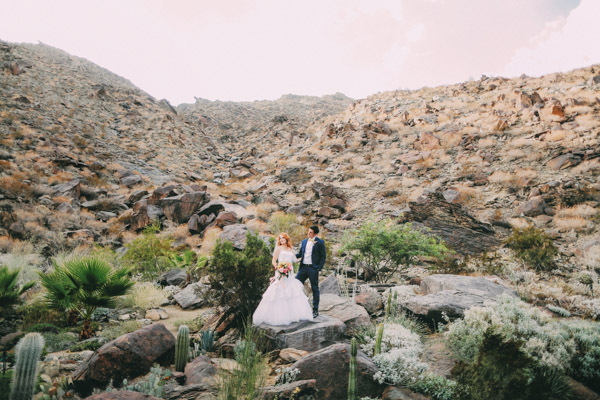 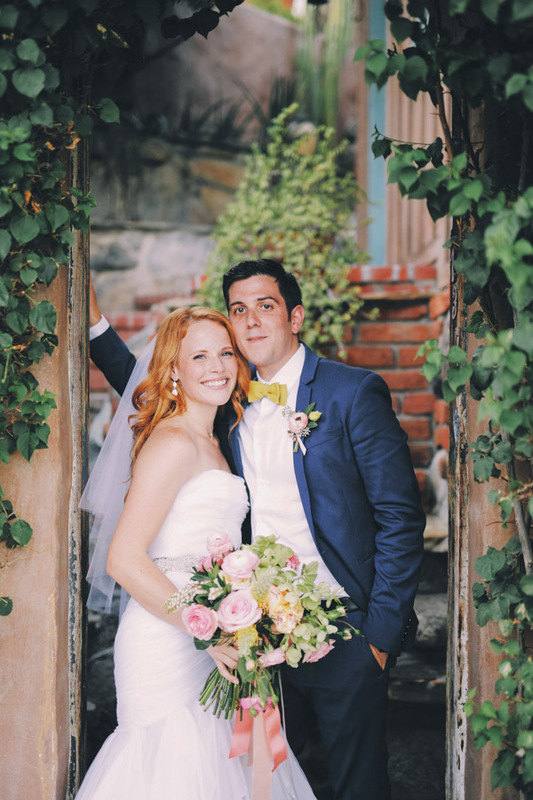 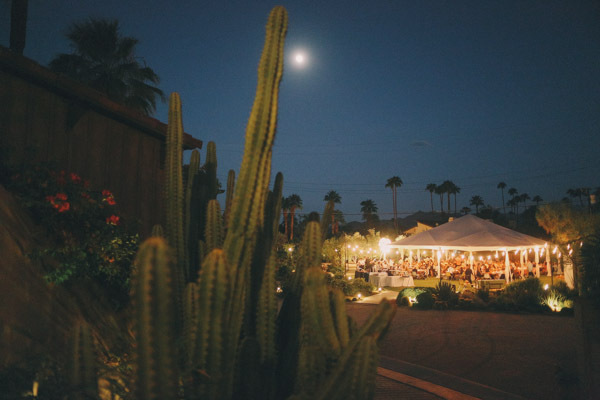 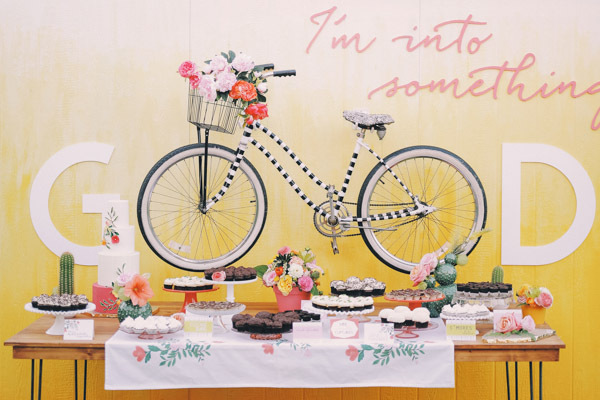 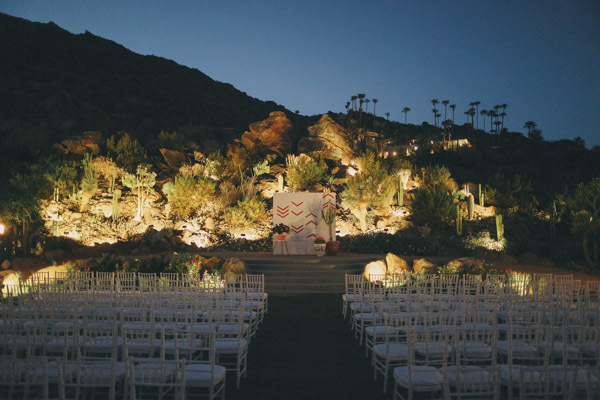 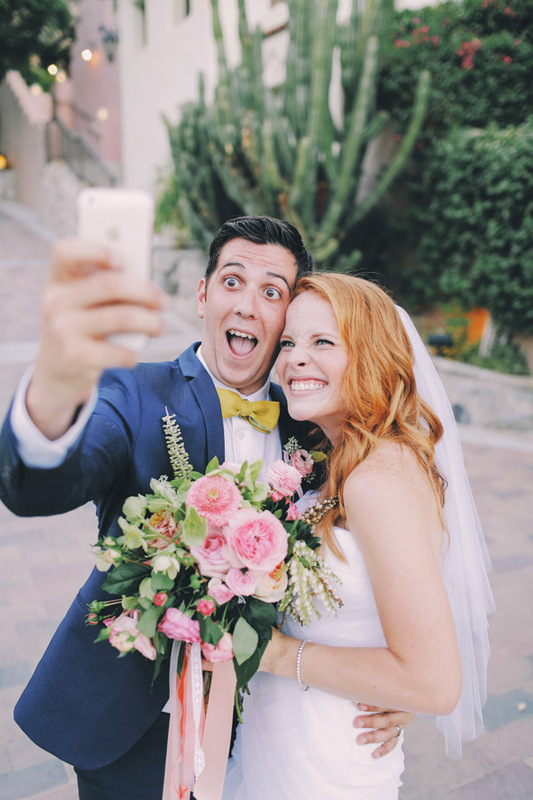 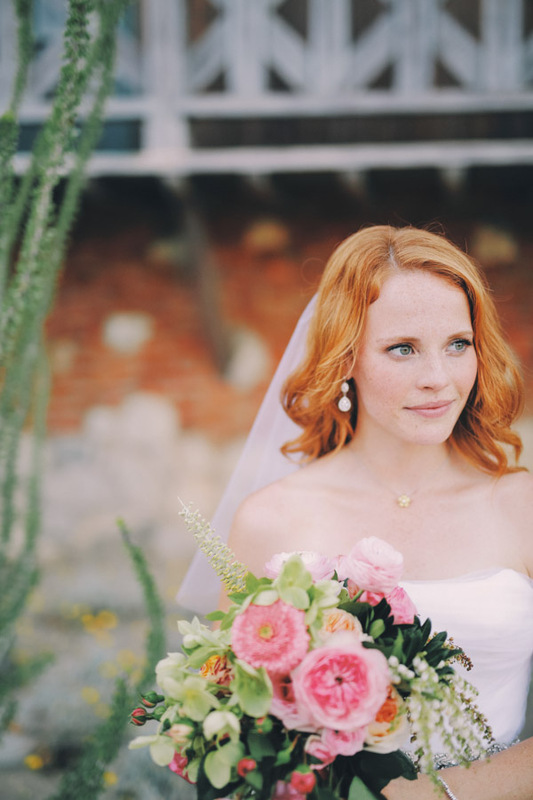 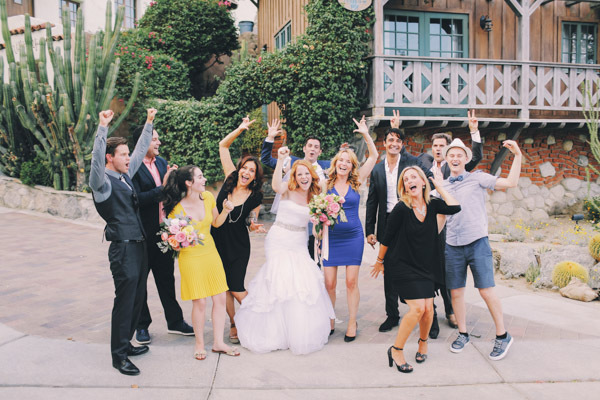 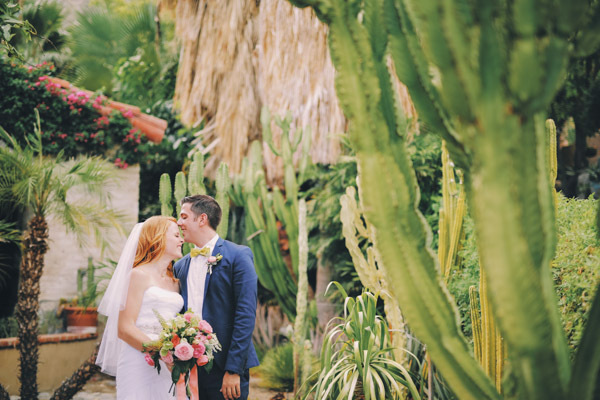 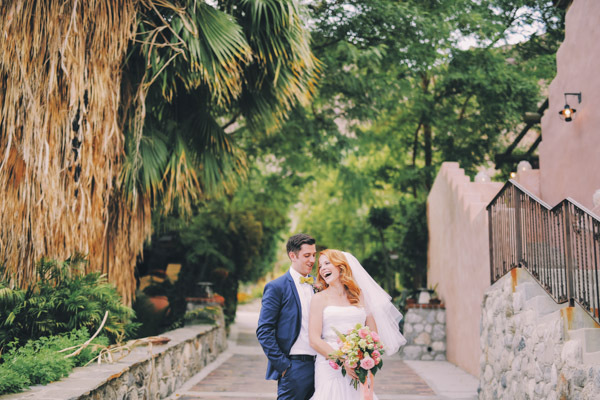 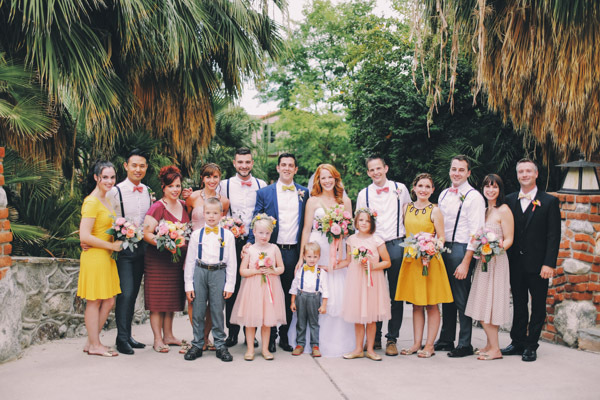 There is so much to choose from at Colony 29 that capturing both the essence of old Palm Springs and having a unique and beautiful wedding day is not only within reach at Colony 29 but is pretty much a guarantee. 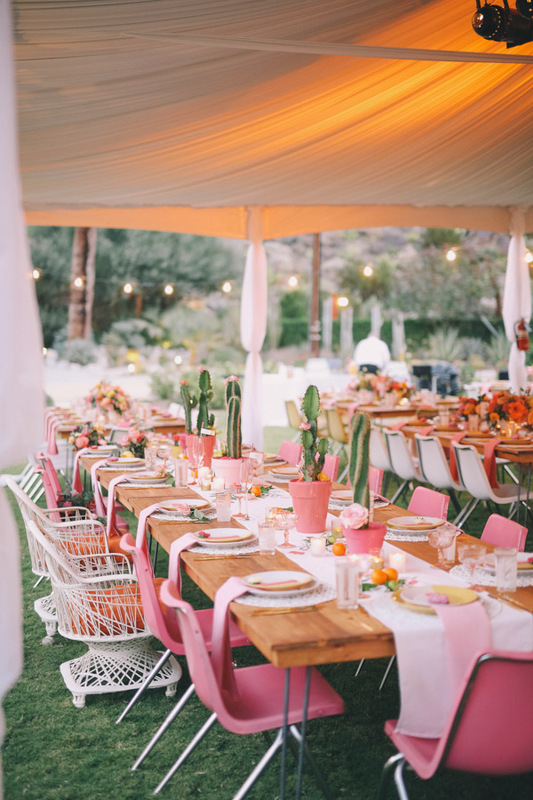 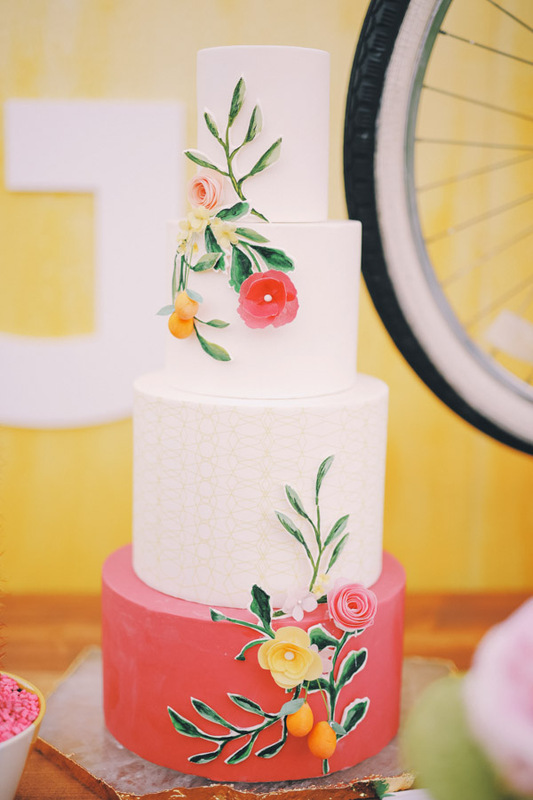 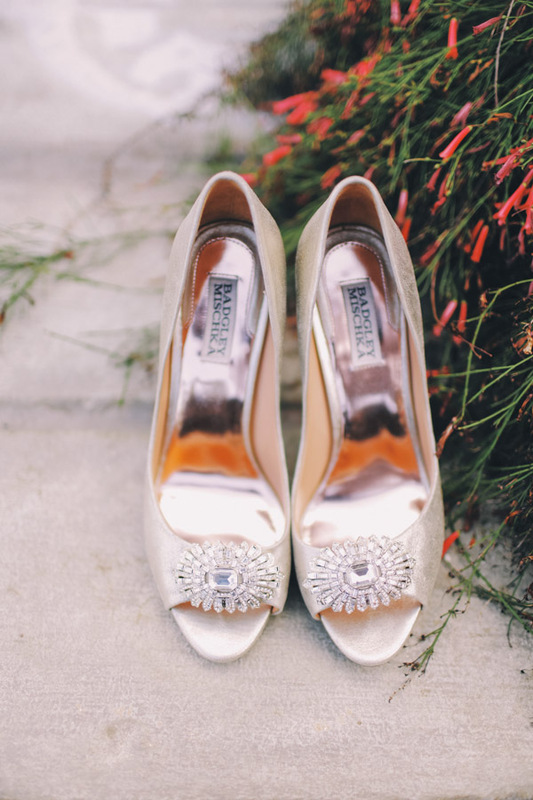 All wedding decor from the above images is by Amorology.